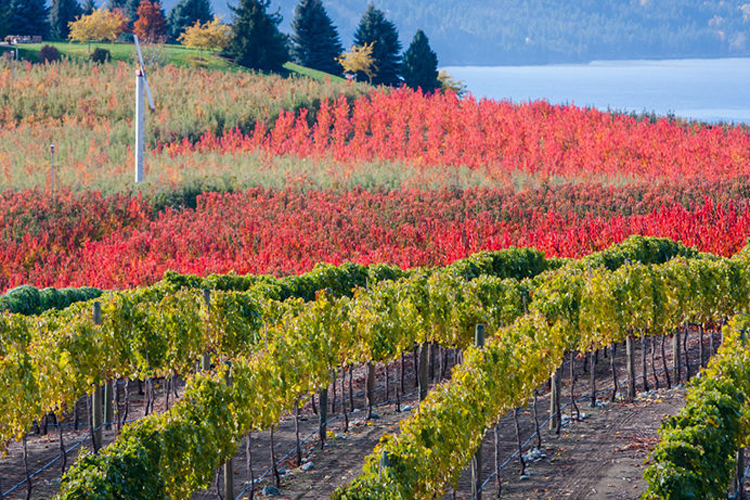 Washington State is generally known for the consistent quality and style of its wines, largely thanks to warm summers and irrigation. Recent vintages, however, have resulted in wines that show dramatic stylistic differences. The changes really started in 2009, which was a warm year ended by an early October frost. A number of varieties, particularly Cabernet Sauvignon, were affected, sometimes showing burly, not quite fully ripened tannins. In 2010, Washington experienced its coolest growing season in over a decade. Flavor ripeness was achieved ahead of sugar ripeness, resulting in generally lower alcohol wines that were noticeably higher in acid. These are some of the most age-worthy red wines the state has produced.